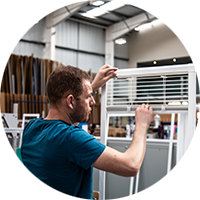 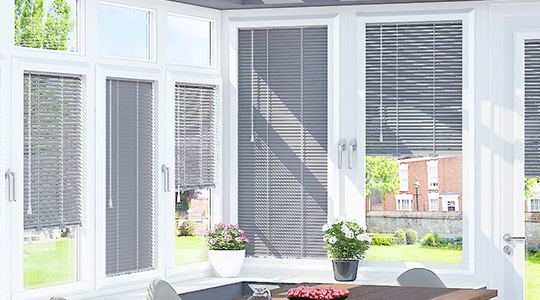 We are proud to make all of our blinds to your specification! 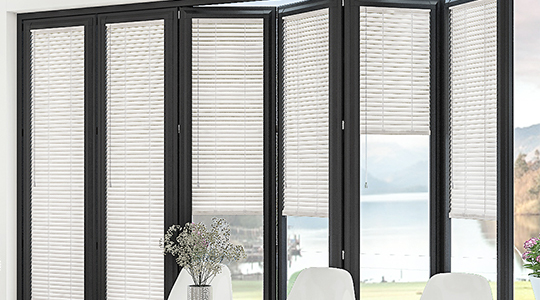 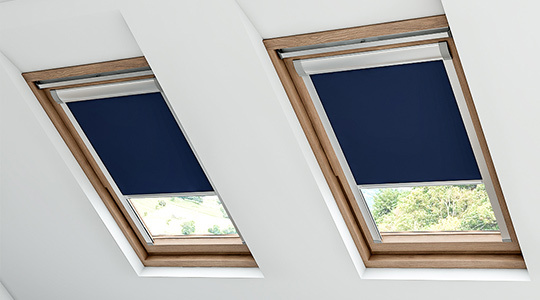 Made lovingly by hand and machine, our blinds are made to the highest quality. 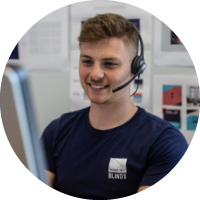 Our friendly UK customer service team are happy to answer any questions! 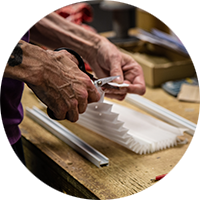 Ever wondered how we make your blinds? 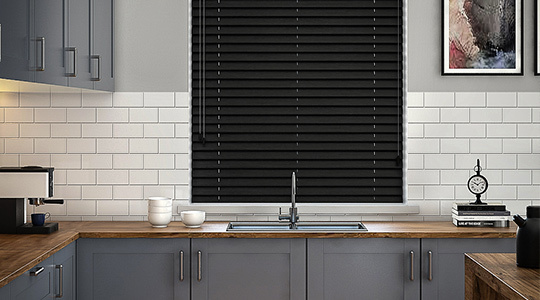 Browse our wide selection of wooden blinds, perfect for your Kitchen!